The deep red carnations symbolize your deep love and affection for your loved ones. 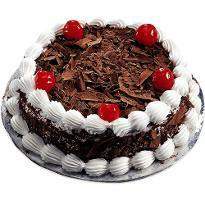 Present these lovely flowers to your partner and express your long lasting and blind devotion for them. 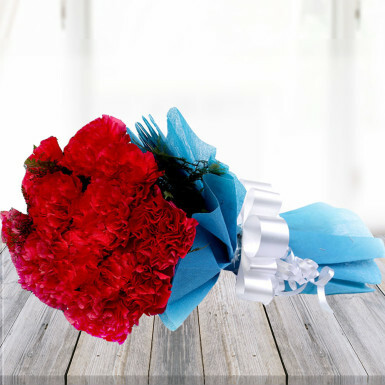 Get this lovely bunch of 12 red carnations and spoil your partner which they will remember for their life time. Elegantly packed in a transparent paper packing and a red bow, this bunch of floral arrangement will melt your partner’s heart and strengthen your relation. So order this beautiful red carnation bouquet.